It seems that the Android Market's gaming content has been improving by leaps and bounds lately, has it not? It was just a few months ago that Doodle Jump and Replica Island were some of the best our beloved OS could offer. While we still appreciate our humble beginnings, those days are long gone and mustached mercenary Guerrilla Bob is here to announce that - with his machine guns blazing. 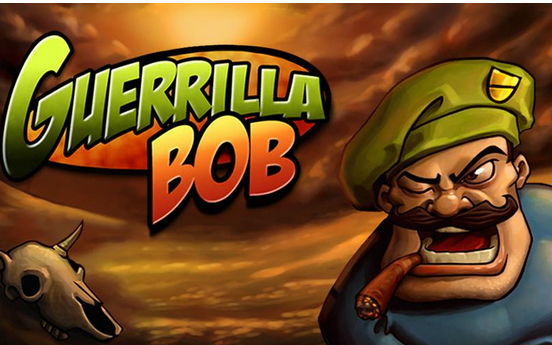 An import from iOS, Angry Mob Games' Guerrilla Bob is a top-down action-packed shooter that pits a Rambo-like, cigar-chomping avenger (you guessed it, Guerrilla Bob) against an army of baddies ranging from terrorists to bulldozer-driving madmen. The future of Android gaming is looking very bright these days. Just a day after news came that portions of a $100 million Chinese fund would be devoted to helping iOS developers port their games to Android, another company, Scoreloop, has revealed its own very different approach to the same goal. Scoreloop's method is to offer an entire assistance program that holds the hands of devs every step of the way from Cupertino to Mountain View. Calling all Android fanboys: we have some news that might make you puff your chest out a little bit more than usual today. 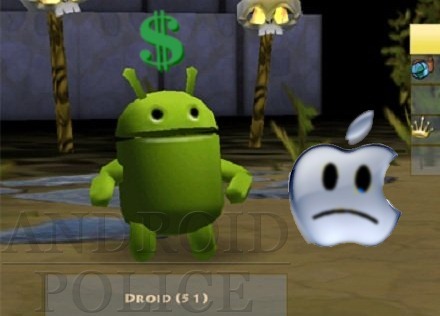 Spacetime Studios, developer of the popular cross-platform game Pocket Legends, says that they make more money from Android than they do from iOS. 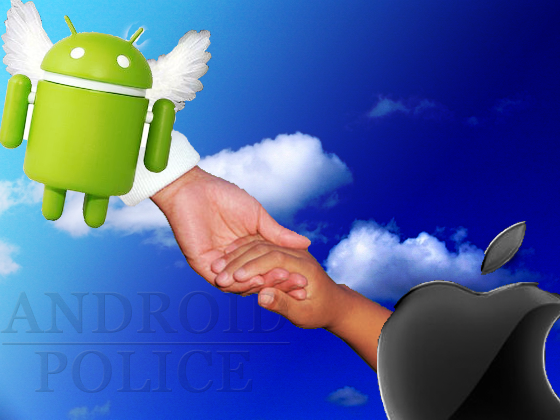 The studio claims that daily activity on Android is double that of iOS - in fact, they say the online RPG is downloaded about 9,000 times a day on Android, compared to 3,000-4,000 times per day on iOS. In a very interesting piece of news today, a new platform has emerged for developers that may let Android get a lot more iPhone apps very quickly. 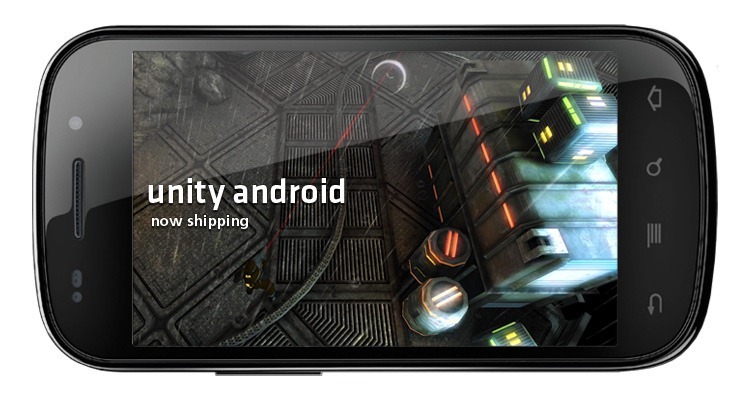 Unity Android aims to make porting an iOS app to Android as easy as clicking a button. "We're amazed of how easy and fast it was to port our latest iOS game Stupid Zombies to Android. Social gaming engine GameSpy has announced that they are about to release their software development kit (SDK) for developers large and small to integrate at their will. 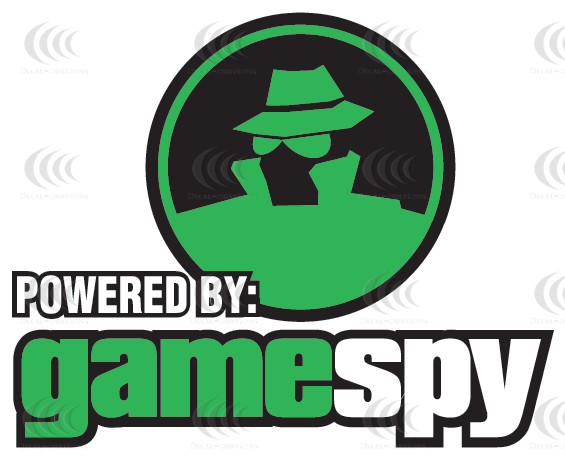 While their lone Android title (to date) is the uber-popular Dungeon Defenders, GameSpy is actually a grizzled veteran to the console world, having helped power the social engines of companies like Rockstar Games and Nintendo for years. Similar to gaming networks like OpenFeint, the network brings all the expected features (social integration, leaderboards, in-game purchases), plus a few not-so-standard perks, like cloud storage for saved games, screenshots, and videos.